To provide anaesthesia for adult and paediatric patients undergoing ear surgery at the Ear Centre, as well as some other ENT, head and neck or plastic procedures. To take ake an active role in the training of local staff and visiting professionals and will contribute to both the audit and service development of the Ear Centre. To provide anaesthesia to other specialities as required. Also have the opportunity to participate in INF outreach camps. 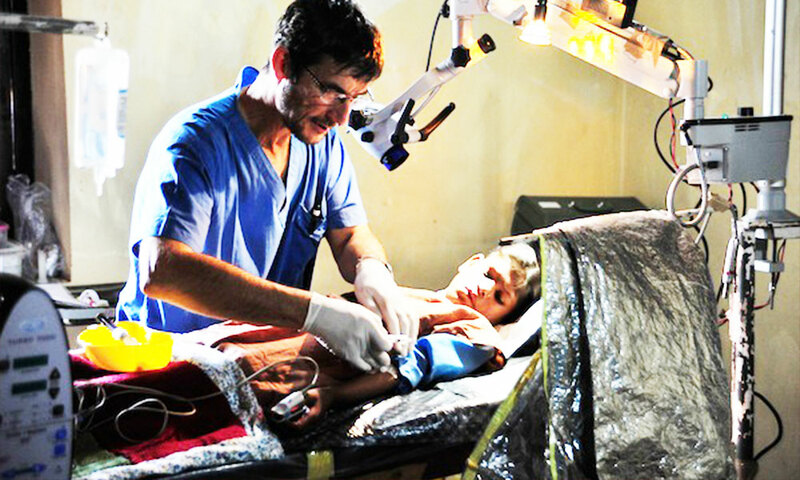 You will be an experienced anaesthesiologist with an ability to lead a team in a flexible environment.